It's been a soggy, soggy week. 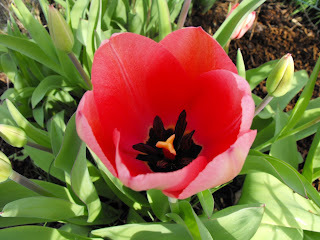 However, during a brief break from the rain showers, I snapped a pic of my first open tulip. 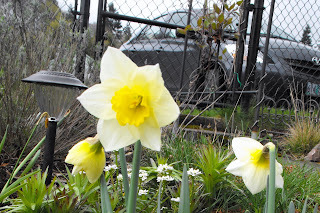 And some mid season daffodils. 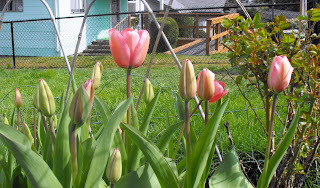 I am ready for the storms to cease so the rest of my tulips can ripen. I see spring has brought you lovely blooms :) Happy Easter! Hi Jenni. 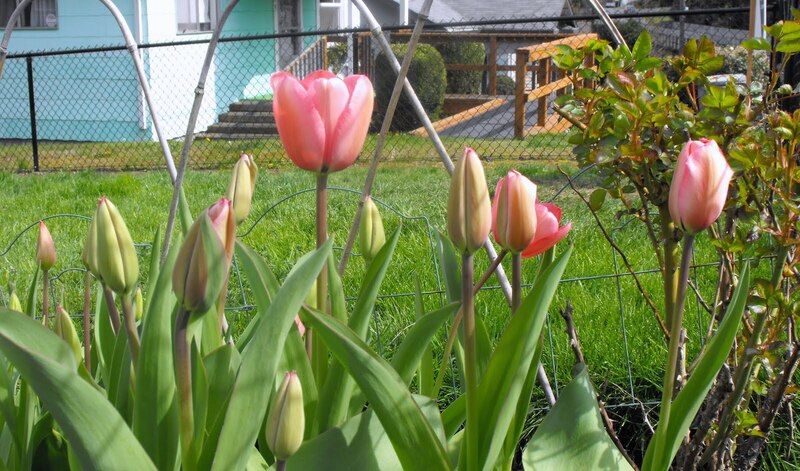 You are going to have a beautiful display when all of your tulips are blooming. I have a tulip that looks just like yours. 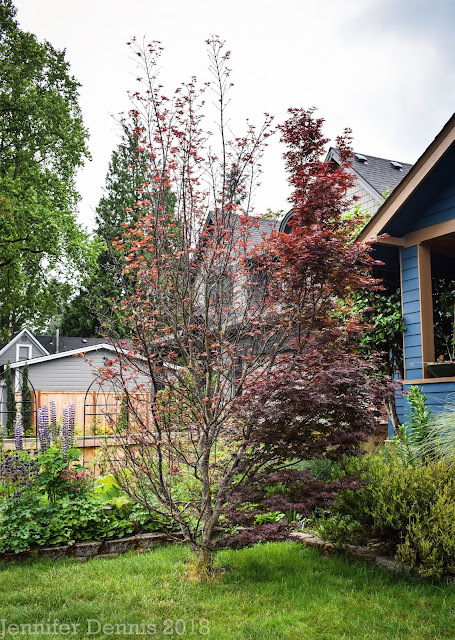 Yay, spring blooms! There's nothing like the excitement of flowers after a long, cold winter! Sad Seedlings - In need of Veggie Garden Advice!